. 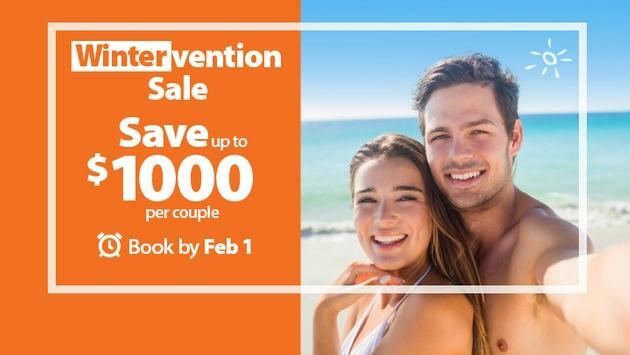 Sunwing is helping winter-weary travellers escape the cold and get into the sun with the return of its popular Wintervention sale. 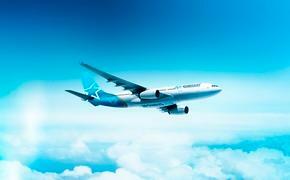 Sunwing is helping winter-weary travellers escape the cold and get into the sun with the return of its popular Wintervention sale. From now until February 1, 2019, vacationers can get away to paradise for less with savings of up to $1,000 per couple on select packages to some of the tour operator’s top-rated resorts across the Caribbean, Mexico and Central America.